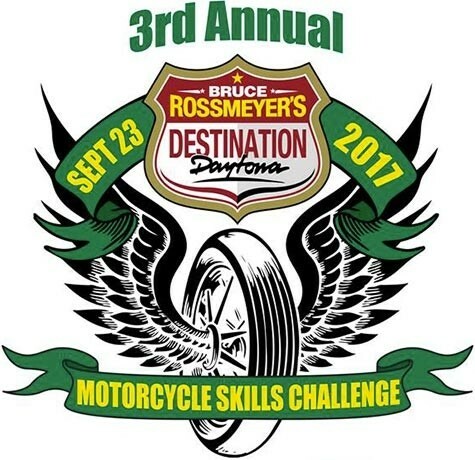 The event will be held at Bruce Rossmeyer’s Harley Davidson in Daytona Beach and supports Volusia County Sheriff’s Office in their efforts to improve the quality of life for thousands of at-risk youth across Florida through counseling and life-changing services provided by the Florida Sheriff’s Youth Ranches’ six campuses around the state, including one in Volusia County. Police Motorcycle riders from around the country come to compete in this Motorcycle Skills Challenge. Event is held at Bruce Rossmeyer’s Destination Daytona.